32,161 ORIGINAL MILES !! - ONE OWNER VEHICLE - MINT CONDITION - BEAUTIFUL CAR INSIDE & OUT - SHINNY BURGUNDY FINISH WITH A FLAWLESS DARK CHARCOAL CLOTH INTERIOR - POWER WINDOWS - POWER DOOR LOCKS - POWER MIRRORS - REAR SPOILER - AM FM CD STEREO - LT1 MODEL - - RUNS AND DRIVES LIKE NEW !! - LOOKS NEW !! 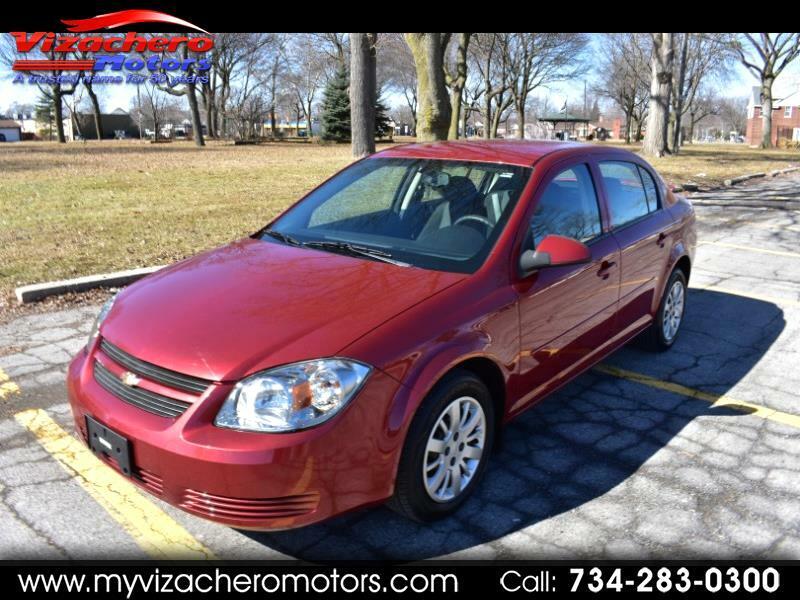 - THE RIGHT CAR - ABSOLUTELY WELL MAINTAINED WITH A PERFECT CARFAX REPORT !! - NON SMOKER...NO PET ODOR - GREAT CAR - A MUST SEE & DRIVE !! - - WE ALSO OFFER GUARANTEED CREDIT APPROVAL FOR ALL!! - PLEASE BUY WITH CONFIDENCE...OVER 58 YEARS OF AUTOMOTIVE SALES AND SERVICE...OVER 6000 VEHICLES SOLD !!! - CALL OR STOP IN - HOPE TO SEE YOU SOON!!! - VEHICLE JUST IN...PHOTOS COMING SOON !! !